Tags: Baked Dough, powdered sugar!, raspberry jam. 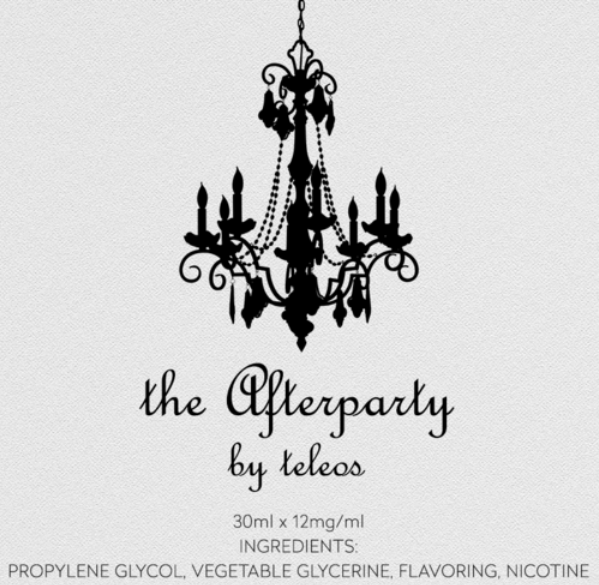 Teleos worked on this flavour for two years. Nearly one hundred iterations in, they are finally happy with the results – an incredible fried dough, raspberry jam & powdered sugar! It started off life as a donut back in 2013. Strawberry, raspberry, grape, blueberry – they tried it all. Then it became a custard, as did every relevant juice on the market in 2014. Later in 2014, it became a drink. Cucumber, watermelon, mint, it went the distance but Teleos weren’t happy with anything. In 2015, in Vegas, they shoved a bunch of beignets in our maws at Bouchon (in The Venetian). We knew what we had to do. 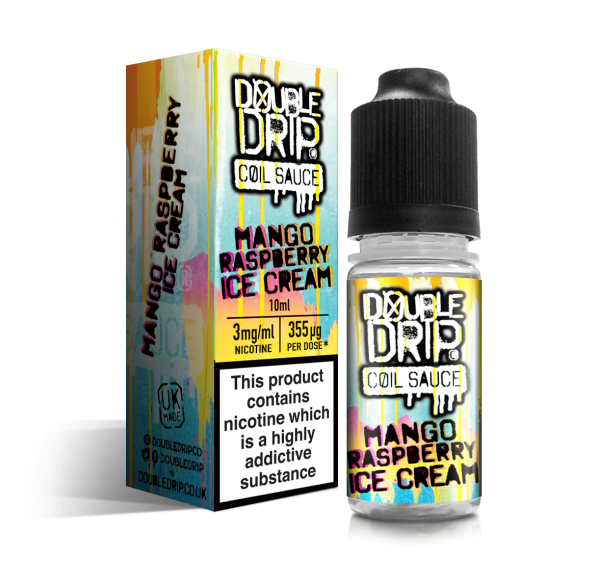 While commonly a breakfast in New Orleans, the beignet is found on dessert menus elsewhere – and in this bottle of eliquid. 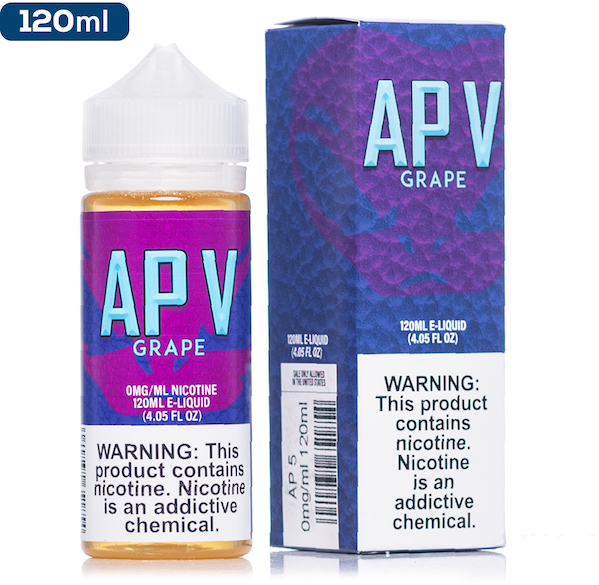 Available in a 30ml bottle of 0mg -> 5ml can be replaced with 5ml of a nic shot if required or added to if a larger capacity bottle is available.